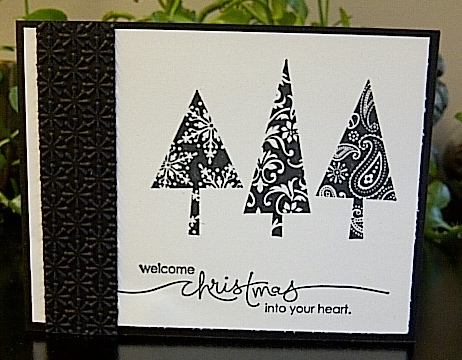 Here are two more cards I made for our United Way Christmas card campaign at work. 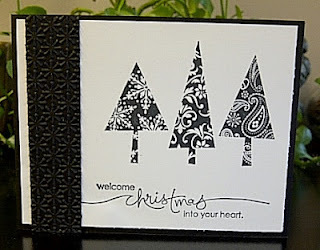 This first one is based on a card I made With Jenn Tinline at her recent Christmas card class, I liked it so much I bought the die and stamp set. The tree is cut out using the die and gumball green and early espresso ribbon is layered underneath to make the tree. 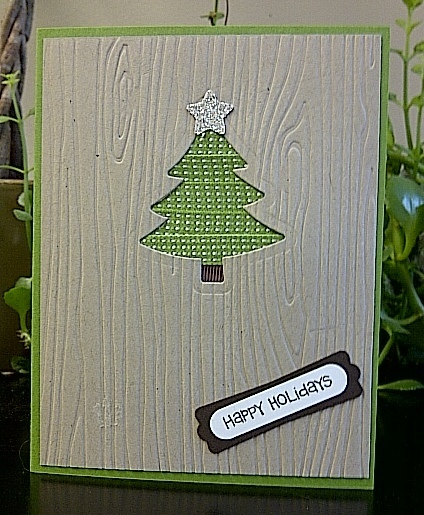 I used the same die set to cut out the star from silver glitter paper. 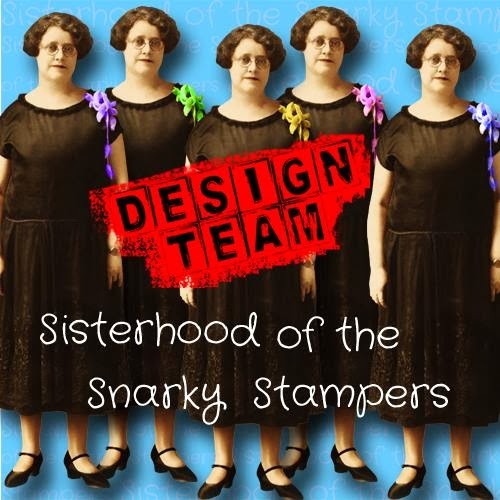 Great cards Donna, cute stamps and die.